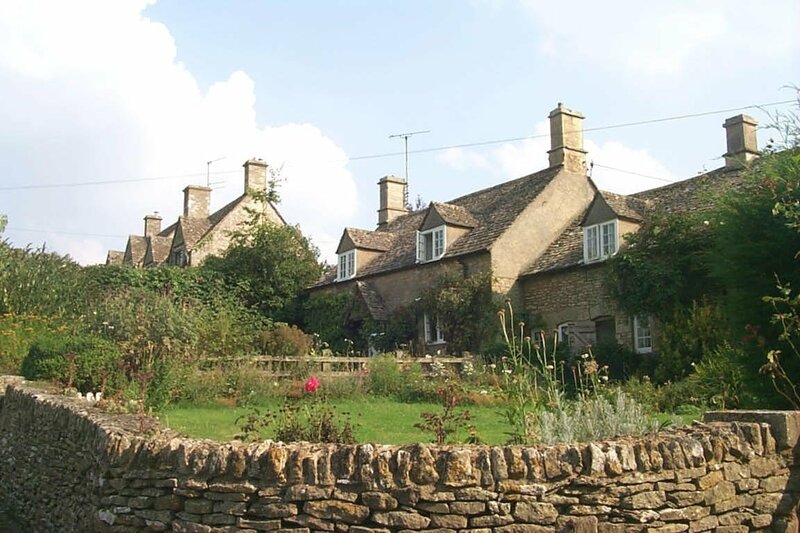 I attended a wonderful workshop session yesterday, run by Averil Kear for the Friends of Gloucestershire Archives on tracing the history of a house.We had a presentation showing us the sort of things we should be looking for and then we spent an hour looking at individual documents that had come from the archives. 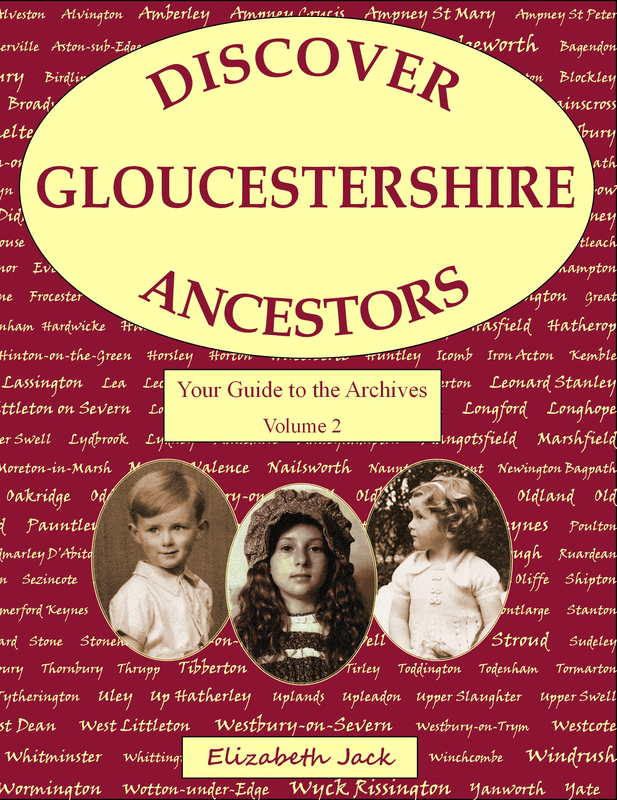 Averil had chosen a large house in the centre of Gloucester, sadly no longer in existence, but one which we could follow back a couple of centuries. 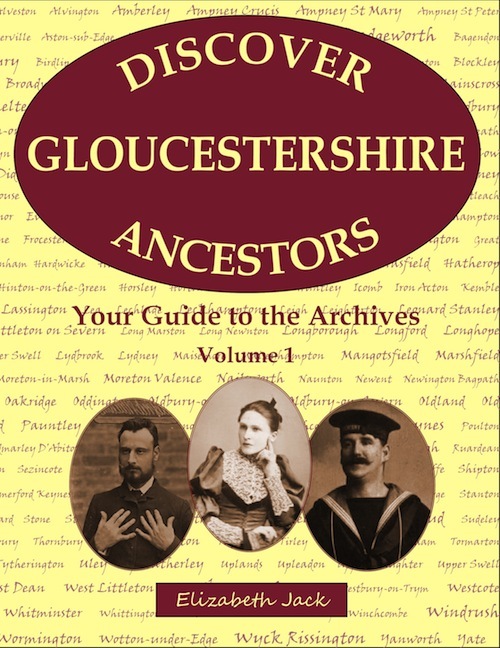 There were maps, street and trade directories, electoral registers, deeds, wills and inventories, books of leases, solicitor’s letters, census records and a large collection of maps of the centre of Gloucester over the years. 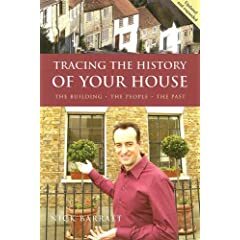 We were recommended certain books, including Nick Barratt’s ‘Tracing the History of your House’ which has a companion Starter Pack to help you with your research. The session was concluded with Averil going through the items that we had been looking at,putting everything into chronological order to produce the complete history. Although I had done some house history work before, I learnt a great deal – and, as a bonus, found a few more Gwinnetts as well! 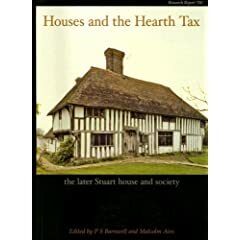 Yesterday, I had a look at the Hearth Tax returns for Gloucestershire. 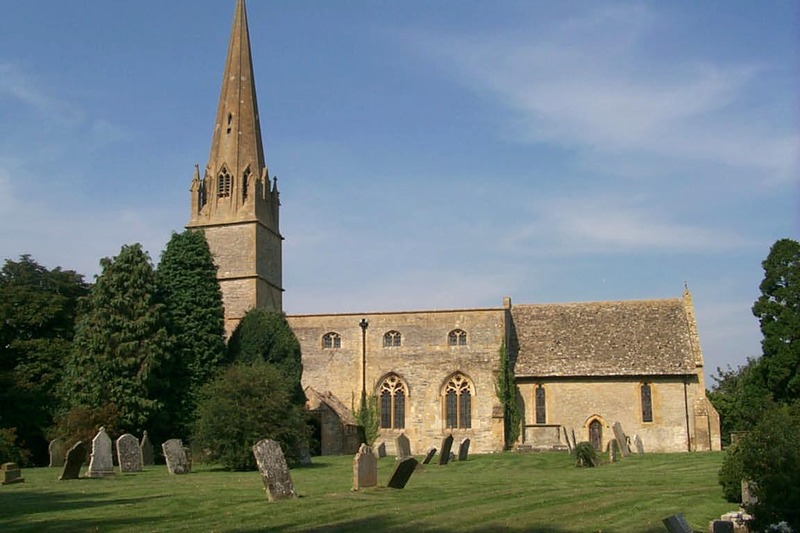 They cover the period from 1671/2 and include a list of names of those people with houses worth more than 20 shillings a year and who also paid church or poor rates. So they are lists of the wealthier people in the county at the time. 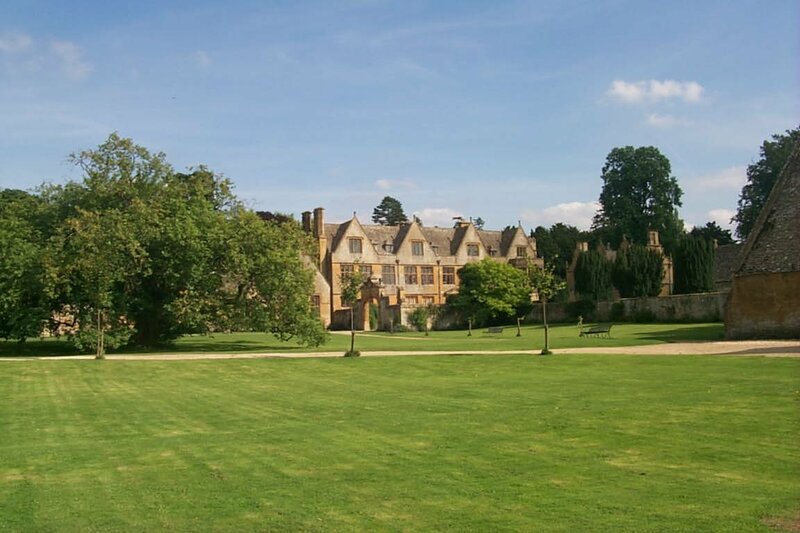 The records in Gloucestershire Archives are negative photocopies of the originals which are held in the National Archives at Kew and not all of them are easy to read. 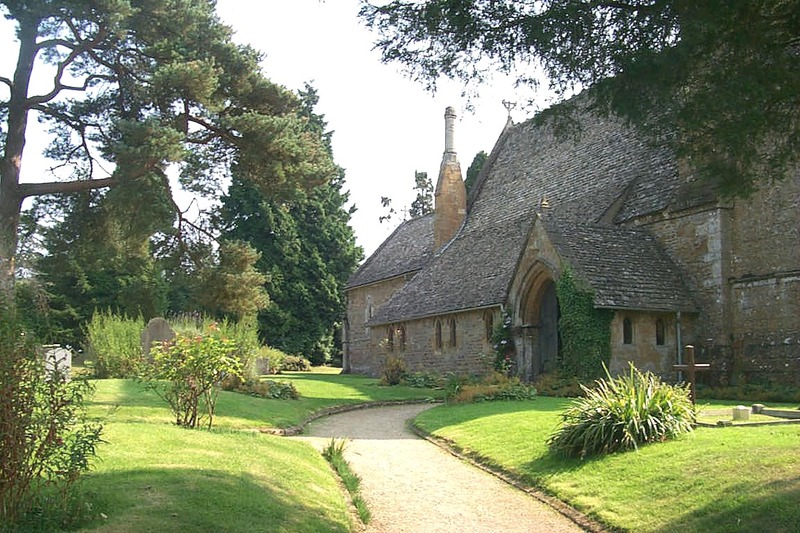 I looked at the Badgeworth and Shurdington areas of the county. 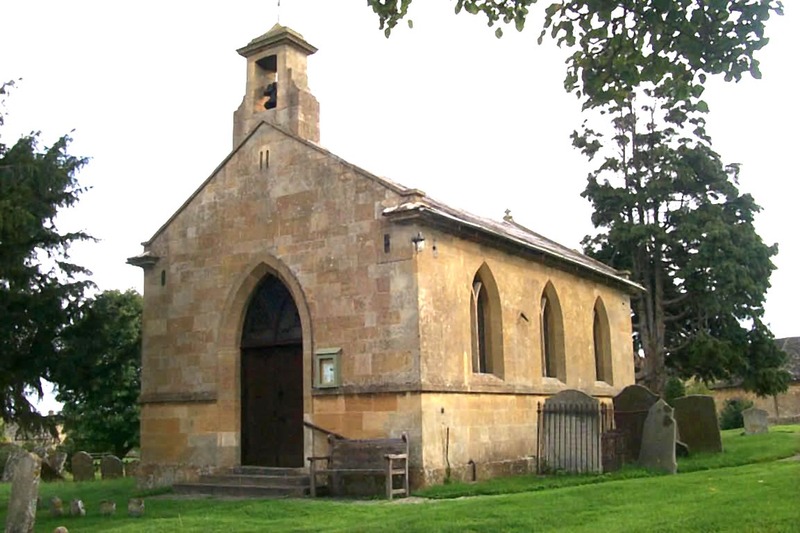 There I found all four of the Gwinnett men who were around at the time, Richard, George, Isaac and Lawrence, the four sons of George Gwinnett and his wife, Elizabeth nee Lawrence. The number of hearths was given for each, the more hearths being an indicator of the wealth of the person. Richard had five, Lawrence four and George and Isaac three each. This put three of them in the merchant/yeomen bracket with Richard just into the gentry group. 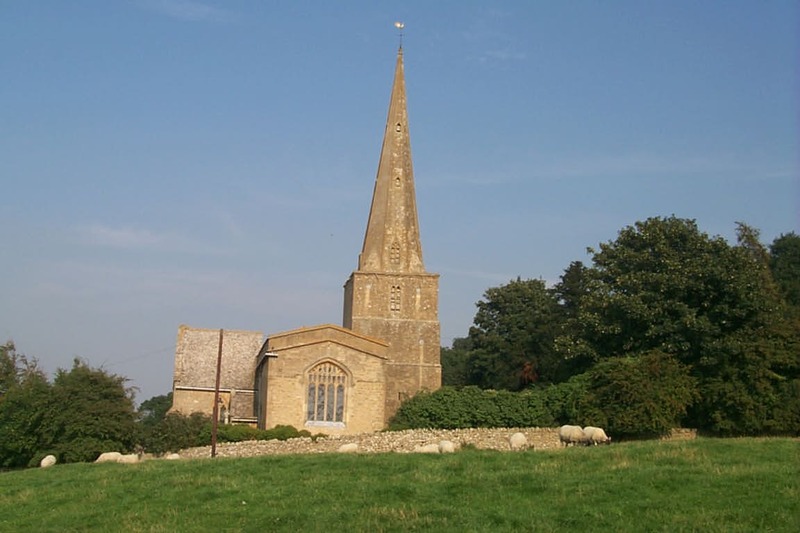 Richard and George were living in Little Shurdington and their two brothers in Great Shurdington. The wealthiest person in the neighbourhood, using this measure, was William Lawrence, with 9 hearths, who lived at the Greenway, now a hotel.